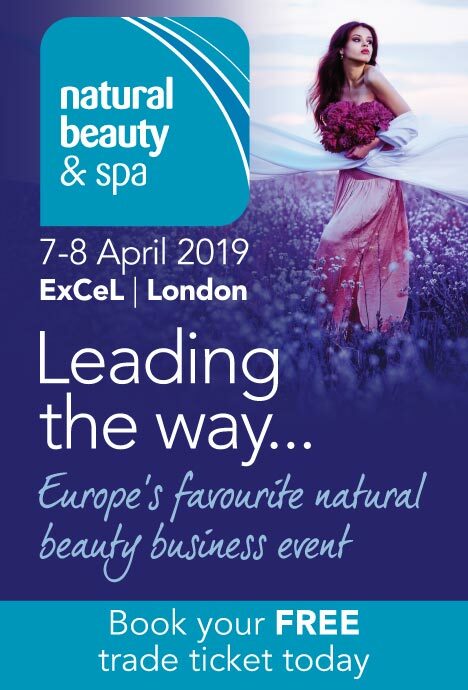 With an unrivalled line-up of over 250 must-see suppliers and hundreds of new natural, organic, vegan, sustainable and free-from beauty and personal care products, it's not to be missed. 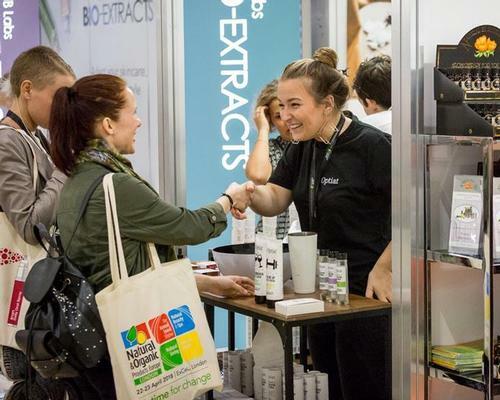 Boost your business in 2019 by discovering the latest beauty, health, cosmetic & lifestyle trends and innovations. Register for your trade ticket today. With the rise of the conscious consumer predicted over the next 12 months, join us to discover the latest product innovations and hear the very latest consumer trends at our free seminars, all designed to help your business to prosper through 2019 and beyond.